The shipping process is incredibly inconvenient. You know this, I know this, and Silicon Valley investors do too. That's why prominent venture capital firm Kleiner Perkins Caufield & Byers just led a hefty new round of $50 million funding in Shyp. The startup, which launched in March 2014, takes care of the pesky logistics involving with shipping: from packaging to pickup to returning. Using the Shyp app, users can take a picture and click a few buttons. Like magic, or within 20 minutes, the package will be taken care of ... meaning one of Shyp's couriers will pick it up, package it and ship it off using the best carrier option: FedEx, DHL, UPS or the U.S. Postal Service. The new round of financing brings Shyp's funding total to $62.2 million. To be sure, the on-demand delivery and logistics business is a crowded one. There's grocery delivery startup Instacart, shipping service Parcel, and on-demand everything companies WunWun and Postmates, among others. But many are focused on the "last mile" of delivering things to customers. 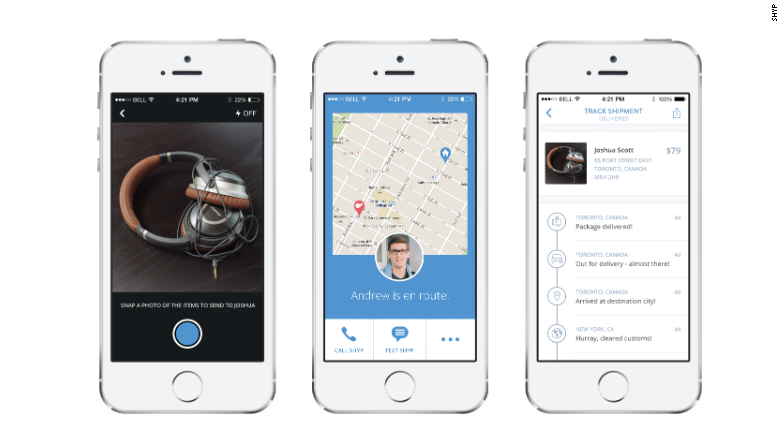 Shyp is focused on the "first-mile." Shyp co-founder Kevin Gibbon says the new round poises the company to continue improving its technology, explore new products (it launched "returns" service last month), and expand to new markets. "It's repeating what we've already proven works in different cities," said Gibbon, who noted that Shyp's base of customers grows at a rate of 20% each month. And it's increased its number of shipments by nearly 500% since July. Shyp is available in San Francisco, New York and Miami. This week, it added Los Angeles. For now, it's only available in beta; "tens of thousands" of people have already signed up, said Gibbon. The service costs a $5 flat fee, plus the cost of shipping. According to Gibbon, many users have realized its worth their while to ship out multiple things at once, so they'll wait until they have three or more items before opening up the app. 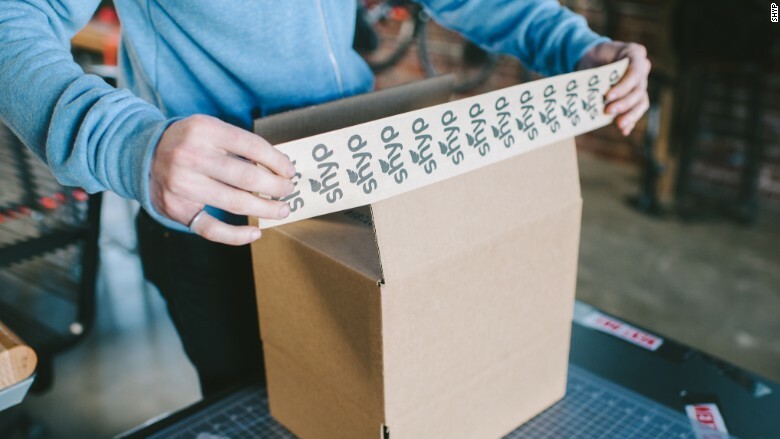 Shyp counts 50 employees, not including its contract workers who serve as couriers. It makes money by getting discounts on volume from the shipping services and cashes in on the difference. But Shyp's investors aren't too concerned about it pushing through to profitability any time soon. "You're not looking for profitability [yet], you just want to expand to more markets," said Scott Stanford, co-founder of Sherpa Ventures. Sherpa led Shyp's previous round of funding for $10 million in July 2014 and participated in the new round.